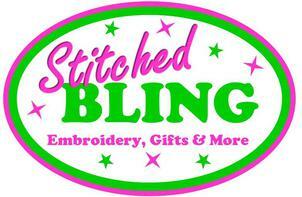 Stitched Bling is a locally owned embroidery and gift boutique. We specialize in high quality personalized embroidery and digitizing. 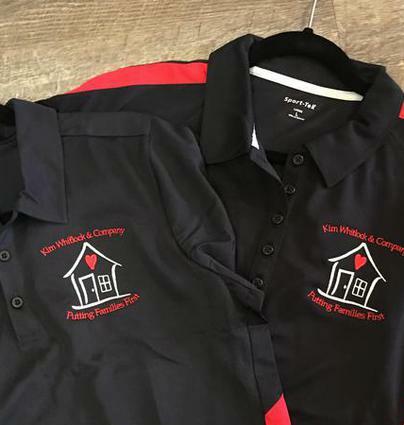 We create unique custom designs for a wide variety of apparel, gift and promotional items. 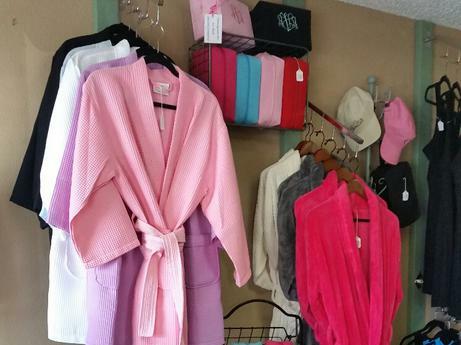 We offer friendly and personalized service, competitive pricing and quick turn-around.